Today I am going to share Silverlight Image gallery no 2. The concept is same as we did earlier. We will show image thumbnails on left side in a wrap panel (new control in Silverlight 4 just downloads the Silverlight 4 toolkit if you don’t have) and right side panel we will show large image with some fade in/fade out feature as we did in our earlier Silverlight image gallery. Although I am doing this thing with some fix values but you can use XML instead of that that will be great idea with quick steps. So basic concept is I copied all the images in a folder in Silverlight project and rename then with numbers like 1.jpg, 2.jpg and so on. Just design a page with two panels. Left panel is wrap panel and right panel is stack panel. 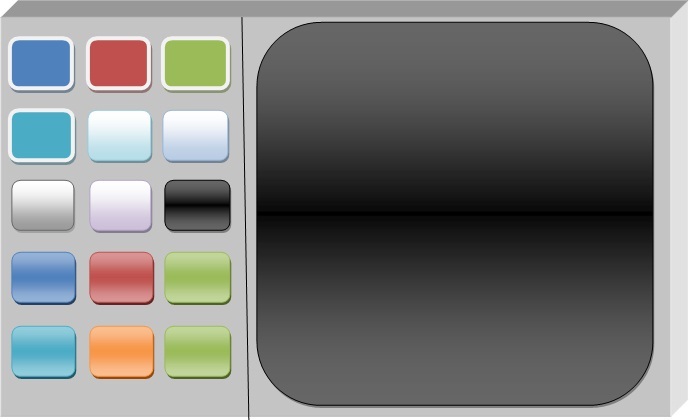 In right panel we have a image control with some fade in /out feature using by Storyboard. Add image controls at runtime in wrap panel according to image count as shown below. For auto image change we use a dispatcher Timer function which changes the center image in each 50 sec. And increase the image counter by one and if image counter reached to max value then reset to 0. For more information you can download the code from link. I hope you will enjoy Silverlight Image Gallery part –II. Soon I will share more samples related to image gallery.